Freshers Tour with Glasgow Subway! Check out all of the action from the Freshers Tour with Glasgow Subway! 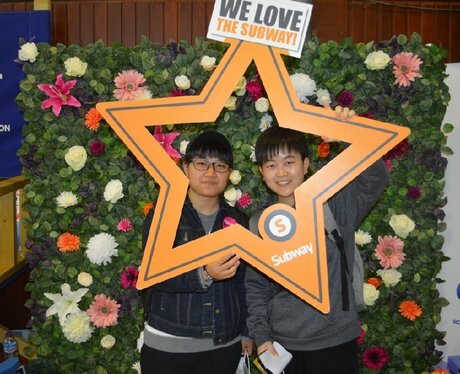 See the full gallery: Freshers Tour with Glasgow Subway!